Host a Community Fundraiser at your local Isaac’s and we’ll reward your organization with 25% of sales from customers who share your values! A minimum of $100 in sales is required. It’s as easy as picking any day of the week, reworking the flyer we email to you, and then inviting your friends, family, co-workers, and neighbors to come out and eat any time throughout the day! There are no upfront costs, selling, or soliciting…and everyone needs to eat! Past fundraising groups have said this is the easiest fundraiser they’ve ever done. For more information or to book a fun and easy Community Fundraiser, please email Debra Miller, Community Care Coordinator, at debra.miller@isaacsrestaurants.com or call her at 717-394-0623, ext. 0522. Non-profit organizations can feather their nests by selling Isaac’s Gift Cards for a 15% profit! A minimum purchase of $500 in Gift Cards will put $75 under the wing of your favorite organization…and that’s just 50 $10 gift cards. Sell 500 of these popular gift cards and your group will earn $750. Sell $1,000…well, the sky’s the limit! 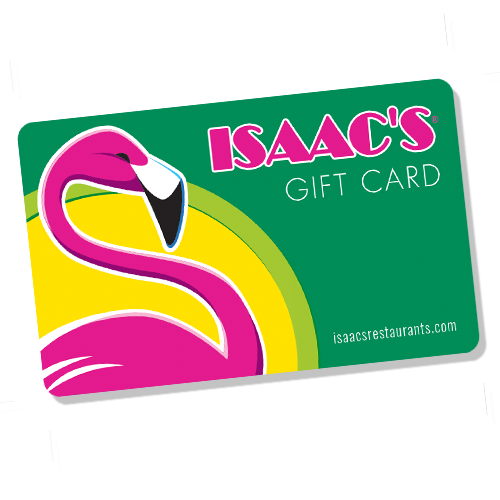 This fundraiser is so easy – Isaac’s gift cards will practically fly out of your hands! 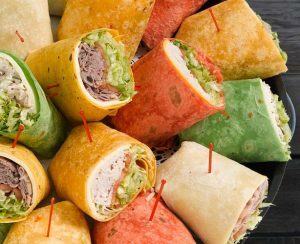 Order directly by calling us at (717) 394-0623, ext. 0523. How do I go about booking a fundraiser or getting more information? Complete and submit the Fundraising Application (Click HERE or on the Book A Fundraiser button at the top of this page). We will be in touch with you after reviewing your Application. If you need further assistance, contact Debra Miller, Community Care Coordinator. We do fundraisers every day of the week. What time are the fundraisers? Monday – Saturday: 10am – 9pm and Sunday: 11am – 8pm. Downtown Lancaster, Rossmoyne, Strasburg (during their Winter Hours) and Paxton Street locations will have different hours. How much does Isaac’s contribute to my organization? Isaac’s donates 25% of food and beverage sales (pretax) from people coming specifically to support your fundraiser. Supporters need to bring a flyer to hand in when paying or show it on their phone. The more people you bring, the bigger our donation. There is a minimum of $100 in sales required to receive a check. It really depends on how well your organization markets the fundraiser so you control how much you make. Many groups have made over $500 from one night of eating out! No. It really depends on how hard you work to get people to come out and eat. Can I schedule a fundraiser at more than one Isaac’s for the same night? We schedule extra staff for your fundraiser. Because of this, we ask you to book one restaurant only. However, if your organization serves multiple counties, we are willing to consider a second restaurant to better serve your supporter population. No. We have a sample flyer we’ll email to you once your date is confirmed. 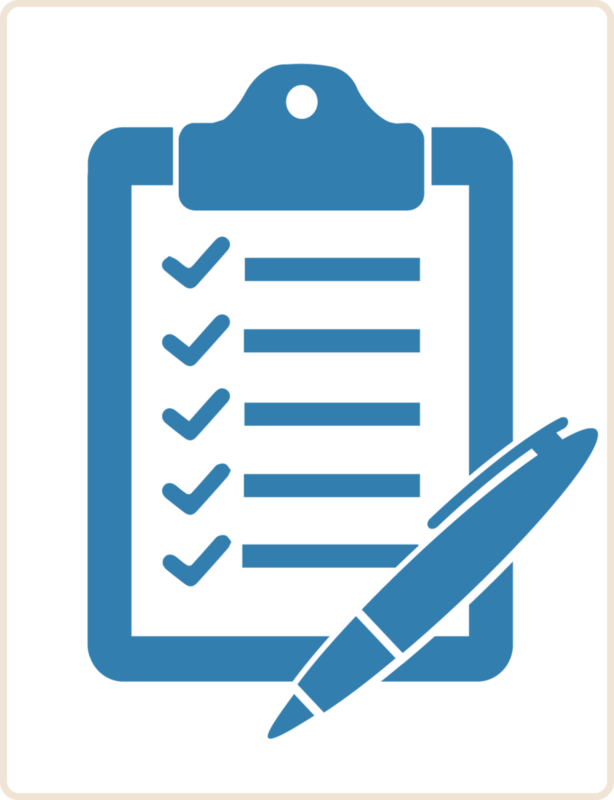 You then plug your information into it, return a draft for approval and then make copies to distribute once approved. We try to make this entire process as easy as possible. Of course, if you are creative, you can design your own flyer. Either way, we need to approve it before you start making copies. Can I hand out flyers in the parking lot or to customers in the restaurant? No. We reward your organization with 25% of sales from customers you bring to us. We want our regular diners to be able to enjoy their meal while your fundraiser is going on and ask you not to approach them with information or a flyer. Does Isaac’s publicize our Community Fundraiser for us? Click HERE for information on ways to promote your fundraiser.